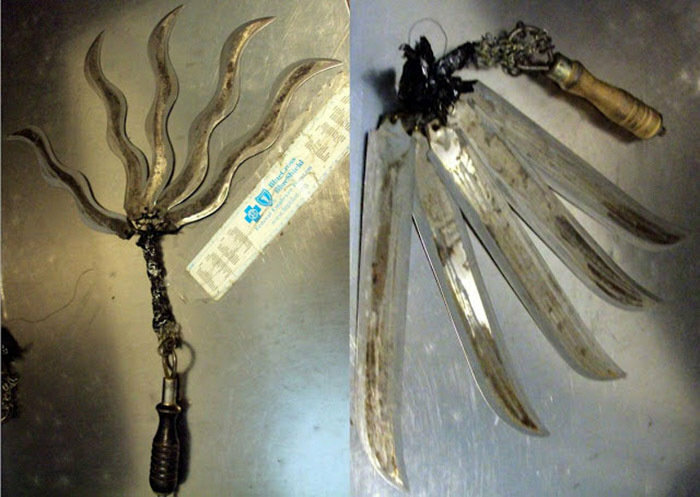 When it comes to our annual look at what wacky things the TSA pulls out of travelers’ carryon luggage, every year the crazy seems to get a little crazier and the scary, well you know where we are going with this. To start, we need to look at guns. The number of guns that traverse or try to traverse the skies in the United States continues to grow at an astounding rate. There was a 28% increase in firearm discoveries from 2015’s total of 2,653. The TSA says that in 2016, 3,391 firearms were discovered in carry-ons --averaging more than nine firearms per day. 2. 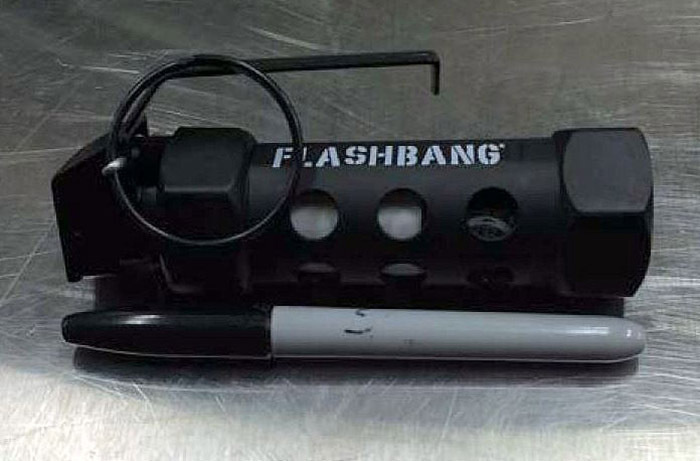 This blowtorch was discovered in a carry-on bag at Atlanta. The torch head is permitted, but the propane canister is prohibited in both carry-on and checked baggage. 3. This replica flashbang grenade (containing hot sauce) was discovered in a carry-on bag at Kahului. 4. 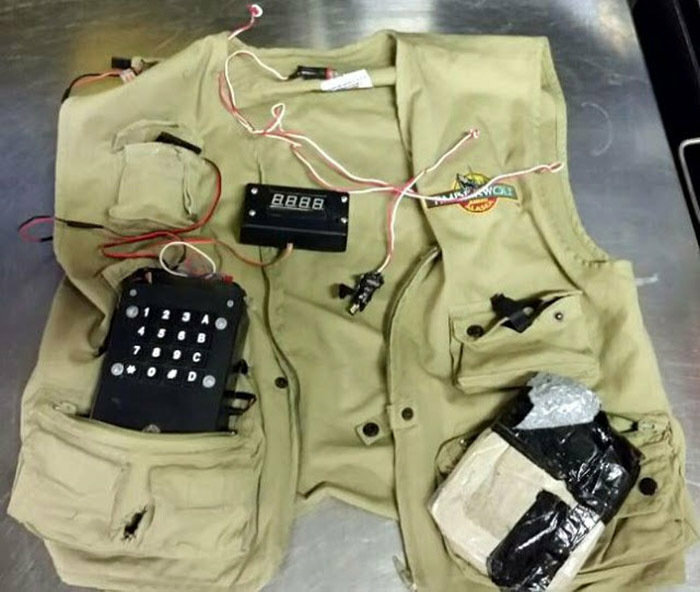 The traveler who packed this vest in his checked bag at Richmond stated it was a prop intended for use in a live-action role-playing game. TSA explosives experts raced to the checked baggage room and the airport police were called immediately. Fortunately, the explosives experts determined the vest posed no danger. 5. A flask of black powder was discovered in a carry-on bag at Allentown. A powder horn full of black powder was discovered in a checked bag at Boise. Black powder is strictly prohibited from being packed in both carry-on and checked bags. 6. 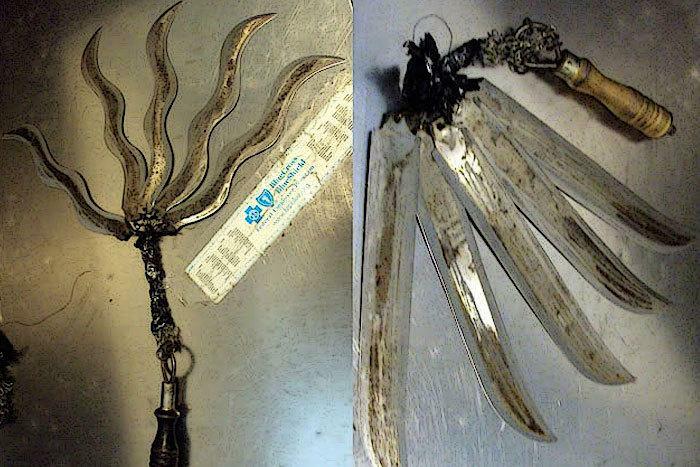 These 5-bladed floggers were discovered in a carry-on bag at Houston. 7. 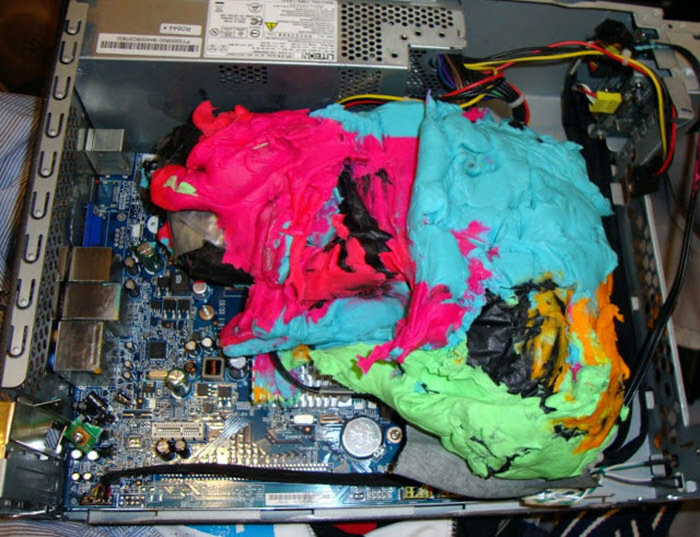 You can’t see it, but underneath the modeling clay and duct tape is a loaded 9mm firearm inside of a computer. It was discovered in a checked bag at Houston. 8. 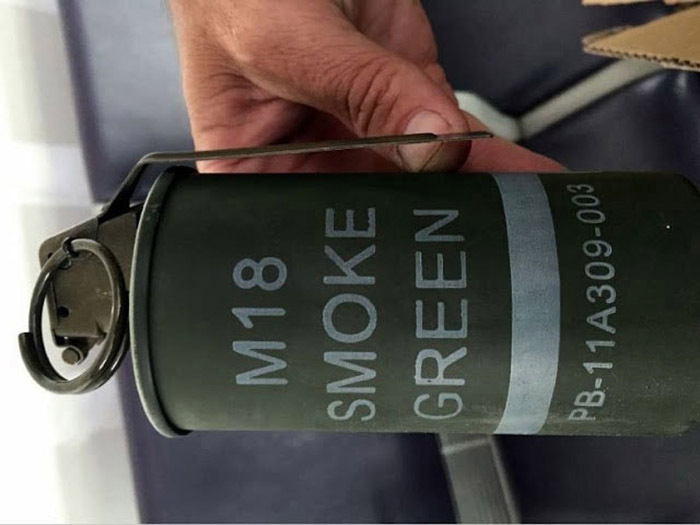 A live smoke grenade was discovered in a checked bag at Phoenix. 9. A cattle prod discovered in Chicago. 10. 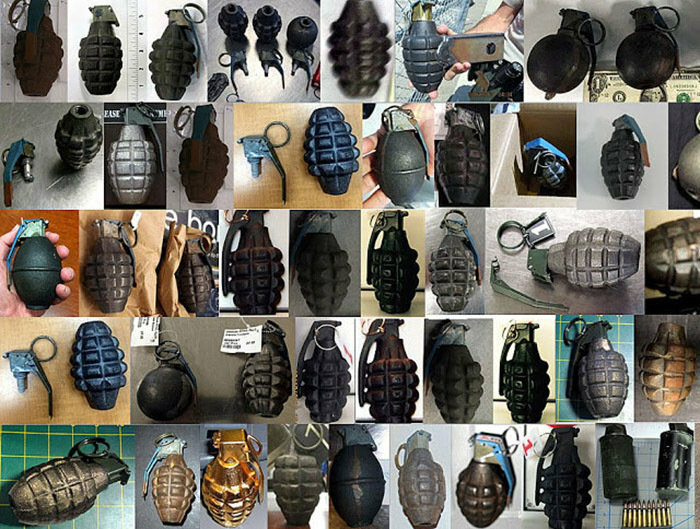 A sampling of hand grenades the TSA found in 2017.